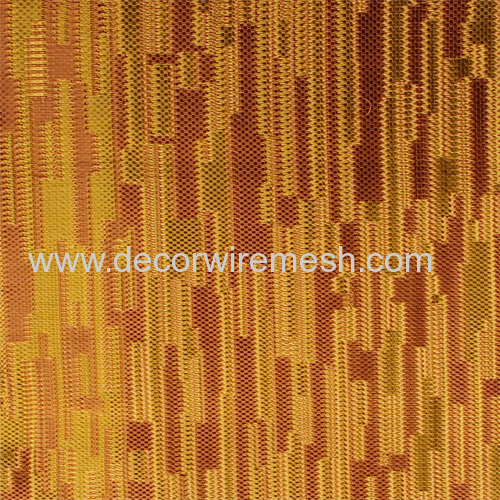 Gecho golden wall covering cloth is woven by nylon wire and colorful silver coated brass wire . 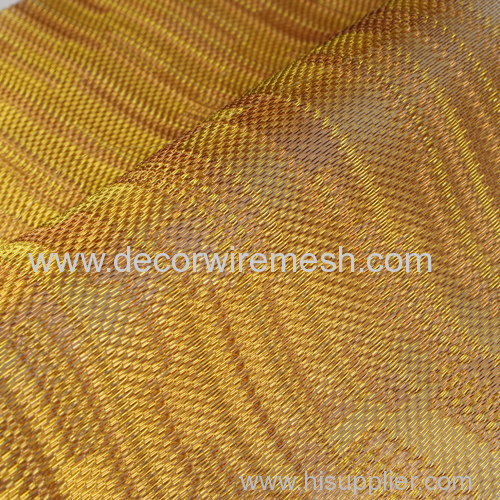 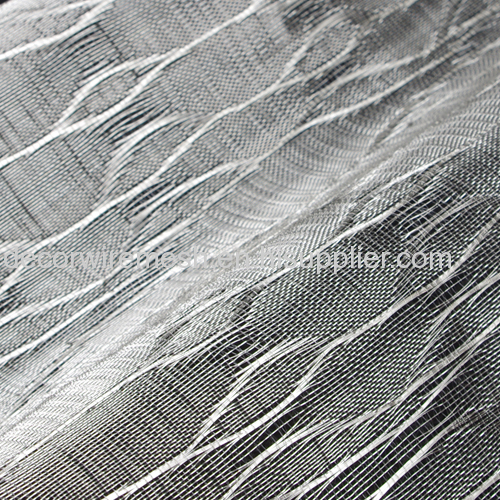 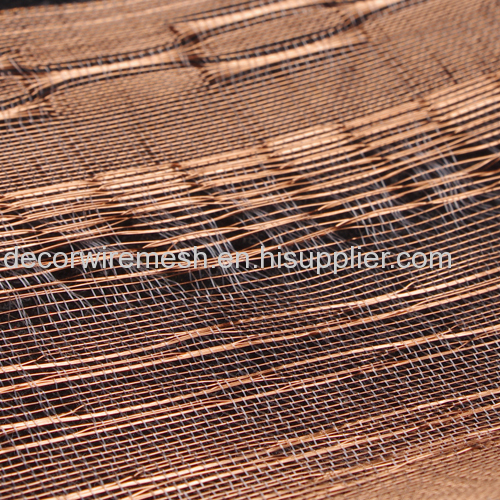 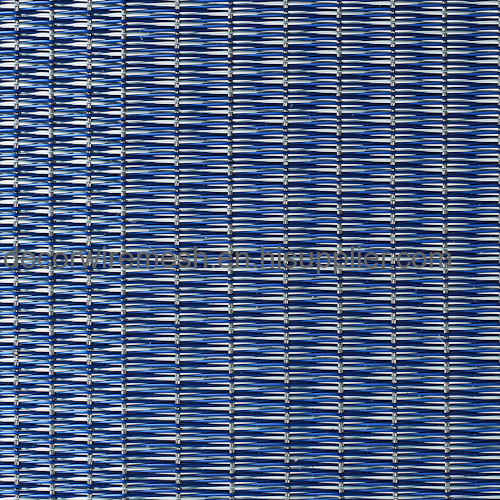 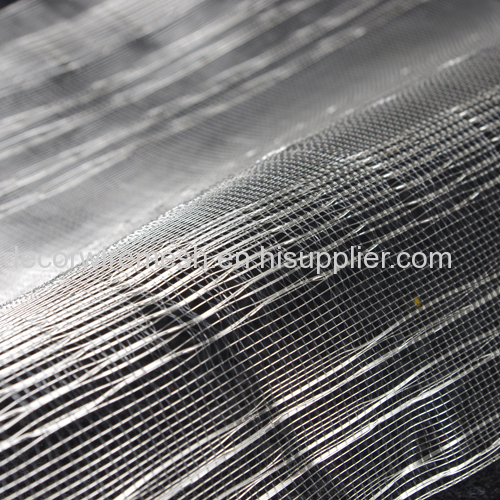 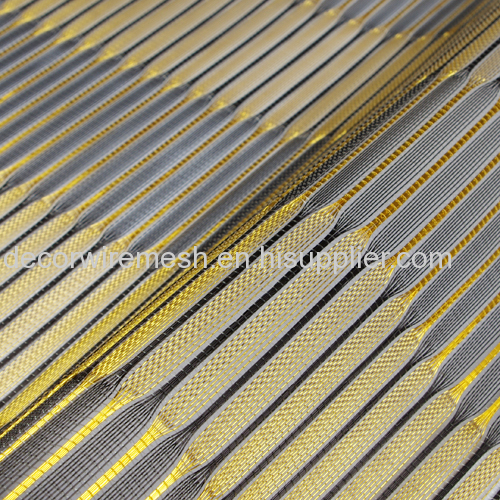 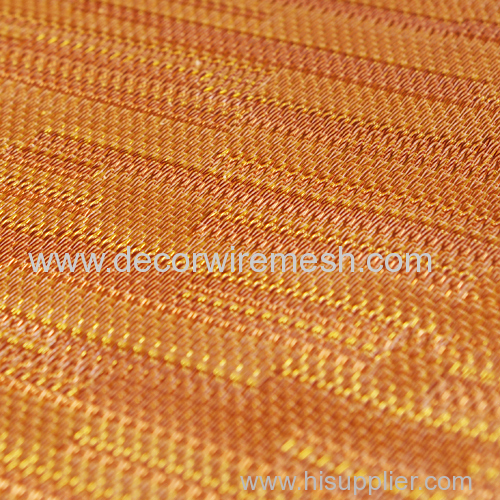 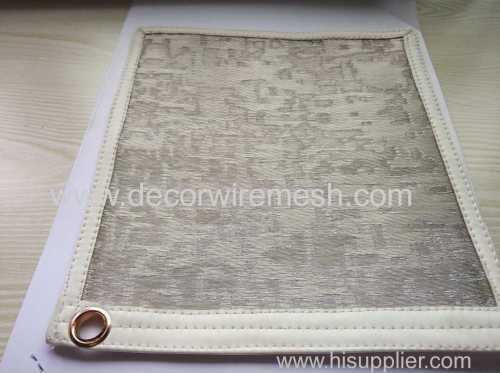 Different mesh patten is available ,and it will creat different effect with different color wire . This one is woven by golden wire . 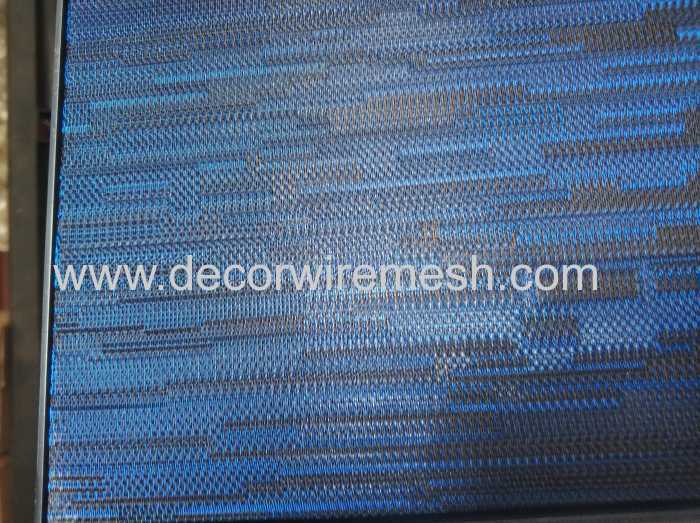 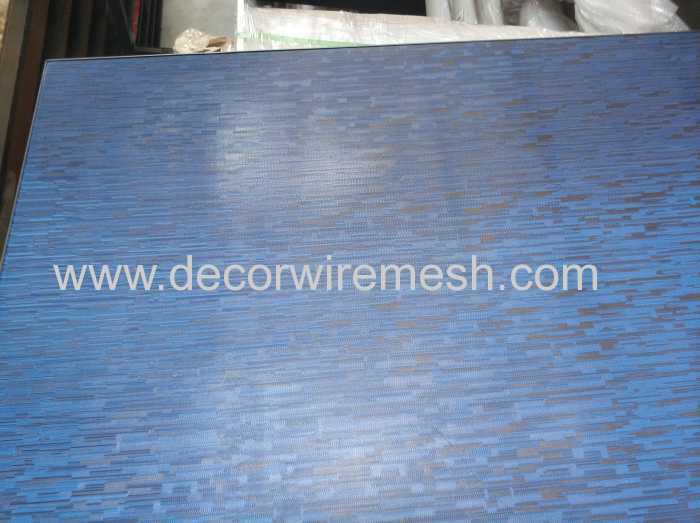 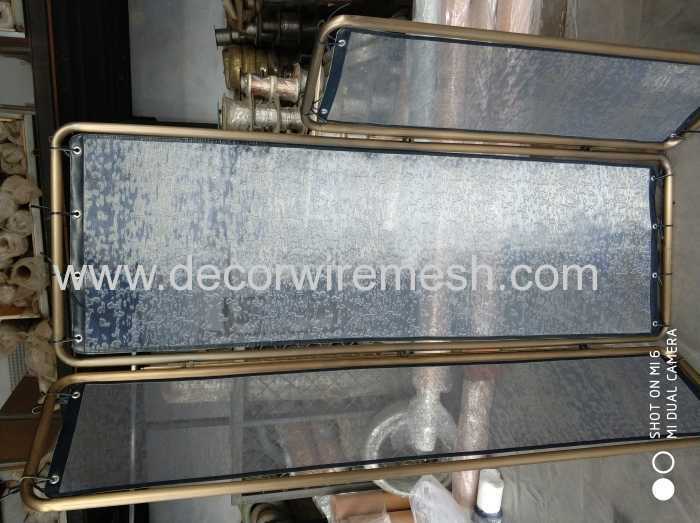 For the same mesh pattern , we change the wire to bule , the finished mesh looks difference . 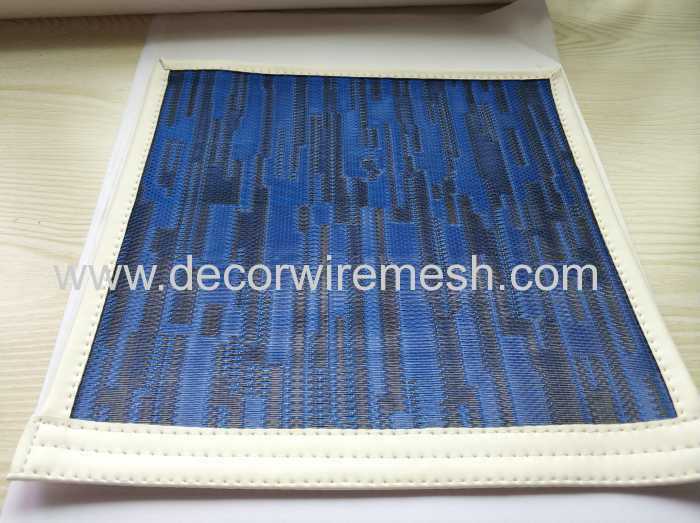 So it is available for us to customzie any color and mesh pattern for you . 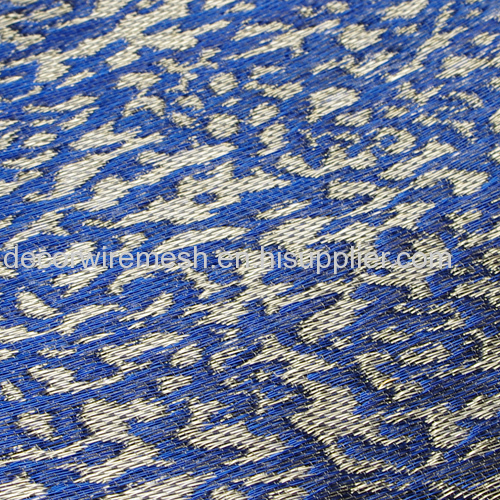 Which one do you like ?